I commend Tinashe for taking a stand with her career and keeping the ball rolling with her 'Aquarius' album. Apparently, her label stopped financing her music videos, so she funded the grungy visuals for 'Bated Breathe' herself. No artist should have to fund their own music videos. 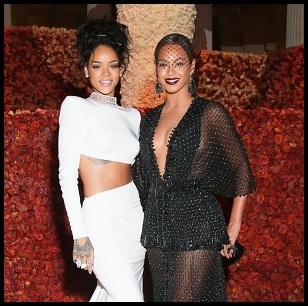 It's something that even Rihanna, Ciara and Beyoncé have had to do in the past. An artist can only hope it's a gamble that pays off in the long run. 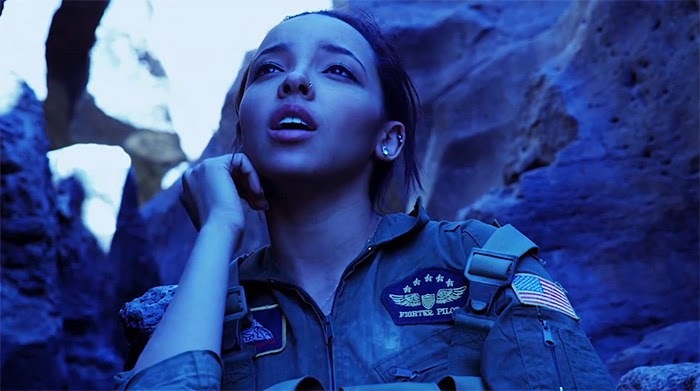 Tinashe, seen dressed in combat gear, called on videographer Stephen Garnett for the eight-minute clip, which was shot in the Mojave Desert. It's a pretty simple and self reflective video that has no big plot or storyline. The slowmotion tool was quite excessive and the editing really wasn't that great, but you can still appreciate it for the landscape.